We have begun our new topic of Discovery and much of our learning will be based around the story of Thumbelina. Through the story the children will be able to learn about characters and their feelings and the natural world around us including plants animals and mini beasts. We will also look at river and pond life. We will be grouping and sorting mini beasts and using them to support our counting skills, for example, counting how many legs a spider has. We will be creating wonderful dens, giant mini beasts and flowers along with so much more! 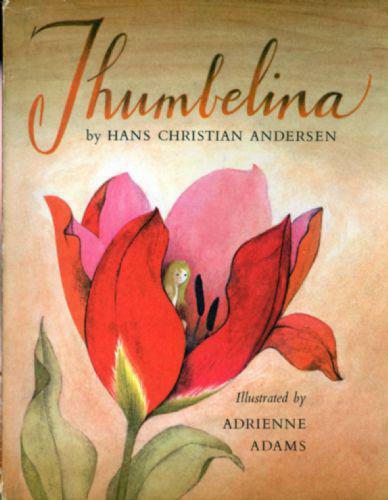 If you have the story of Thumbelina at home or any other stories written by Hans Christian Andersen then please send them in to school for all of us to enjoy! 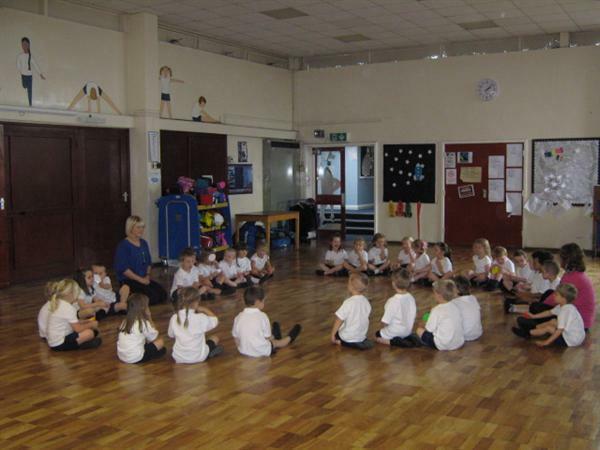 As the year goes on I will add photographs and details about what we have been doing at school.